Let me start off by saying that Vdara wasn’t my first choice for this trip. 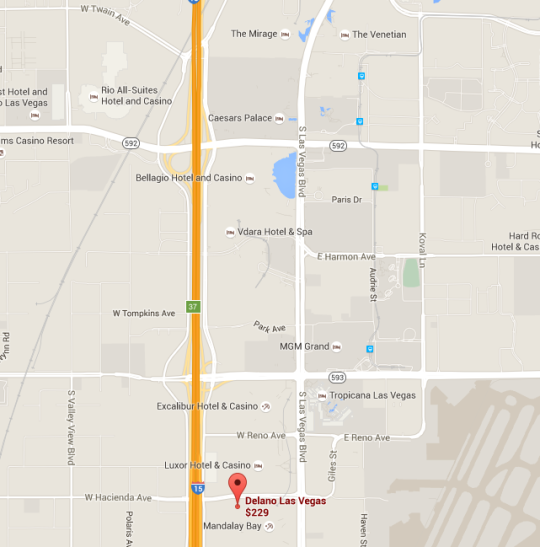 There are so many hotel options in Las Vegas, it can be overwhelming. The last few times I’ve been to Vegas, I’ve stayed at The Mirage, Bally’s, Palazzo, and the Cosmopolitan, all centrally located on the strip. 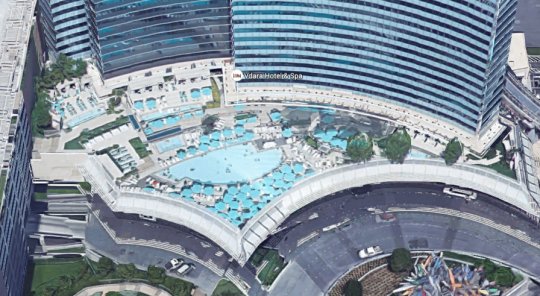 So instead of the Delano, we booked Vdara. 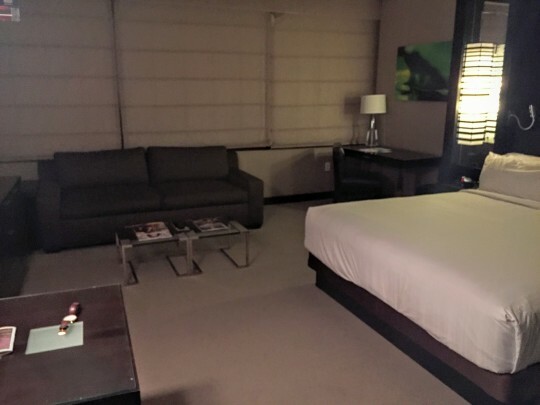 I booked a studio suite through the mLife website with the “M LIFE EXCLUSIVE TIER DISCOUNT” which was the least expensive rate I could find. The overall booking cost was $613. We were traveling with a group of people who had two other rooms. I had called ahead to request our rooms be close to each other, but was informed that rooms are assigned at check-in. We checked in around 11pm and luckily there was no line and the front desk agent was able to accommodate our request. I booked a Studio Suite, but I think we ended up staying in a Studio Pool View Suite. We stayed on the 6th floor in room 06007. 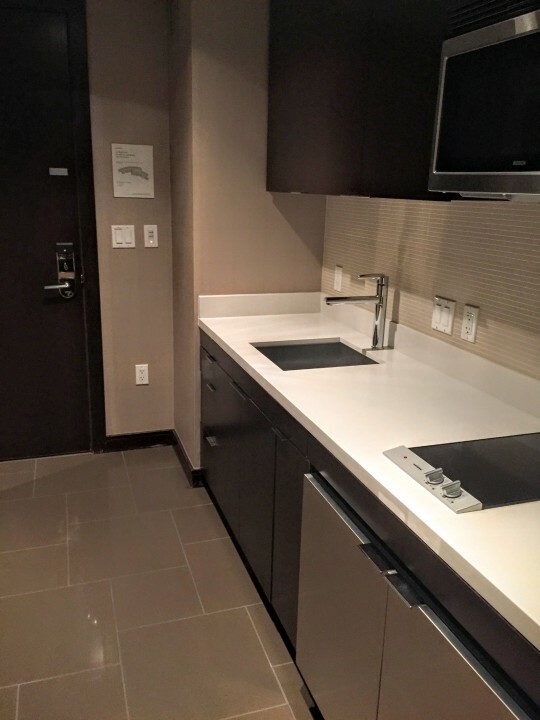 Upon entering the room, you’re in the small kitchen area. One thing I really appreciated was the free bottled water in the fridge. With the flight, the desert heat, and the alcohol, I definitely appreciated the free water. There was also room in the fridge for leftover food, which I also utilized. Past the kitchen area is the bedroom area, which has a small dining table, bed, sofa bed, desk and TV. There’s also a lovely bathroom with a big soaking tub, upright shower, toilet and single sink with counter space. I don’t have pictures because I was in a rush to go out after checking into the room. The pool is located on the 3rd floor, and you have to show your room card to get in. The pool itself is not that big and not that rowdy. I saw a few families there as well as a couple groups of bachelor parties. There is a walk up bar as well as waitresses coming around to take and deliver orders. The fitness center and spa is located on the 2nd floor. I didn’t have to show a keycard to get into the gym, but I did have to sign a form with my room number. 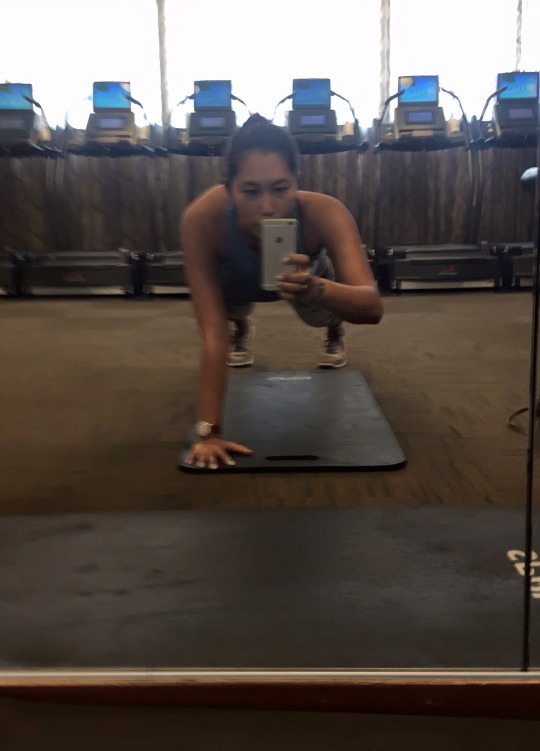 The fitness center had a weight room and a cardio room, along with some pilates mats. At 3pm on Sunday, it wasn’t crowded at all. Honestly, people have different styles when it comes to Vegas. 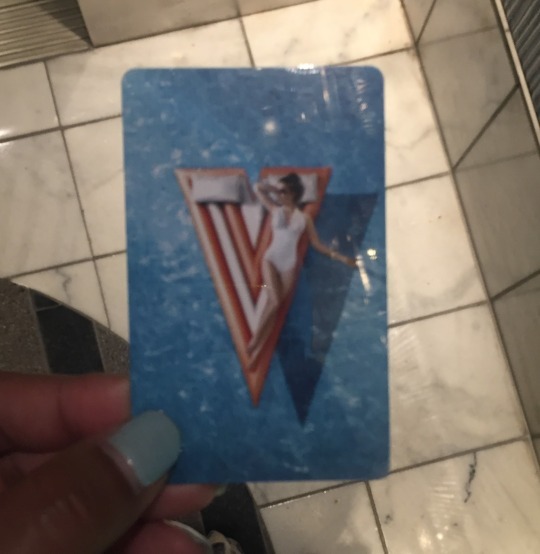 I personally loved the non-smoking aspect of Vdara and not having to walk through a huge casino to get to the elevators up to the rooms. 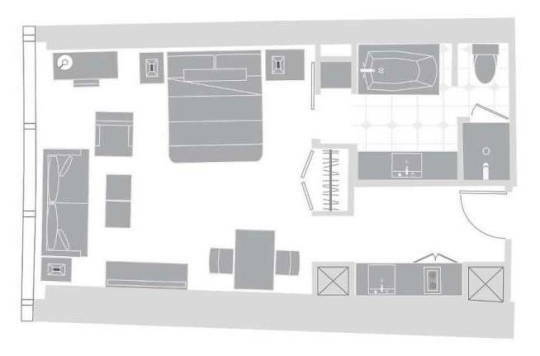 The rooms are spacious and have practical features, like fridges and bottled water. 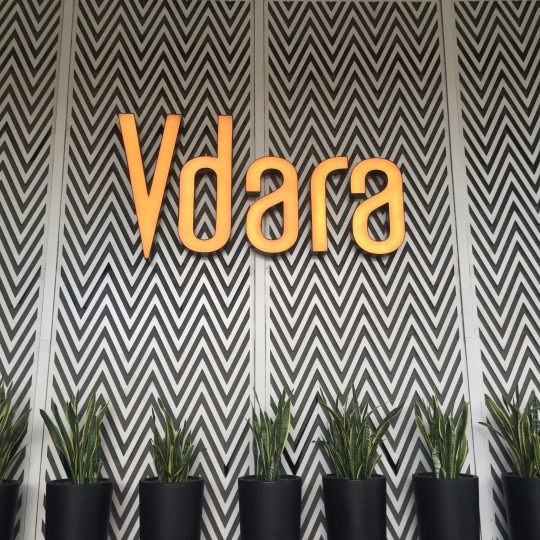 If you’re not a smoker and don’t mind walking next door to gamble, Vdara could be a great Vegas hotel option for you.